It is the twilight of the Clans. The Inner Sphere's massive counterstrike against the vicious Smoke Jaguar Clan rages on, but victory is elusive. Your mission: conduct a high-impact commando raid on one of the last Clan outposts - and possibly break the back of the Clans forever. But be warned, MechWarrior, for you face the battle-hardened elite of a once superior force. In this, their last stand, it is YOU who risk extiction! 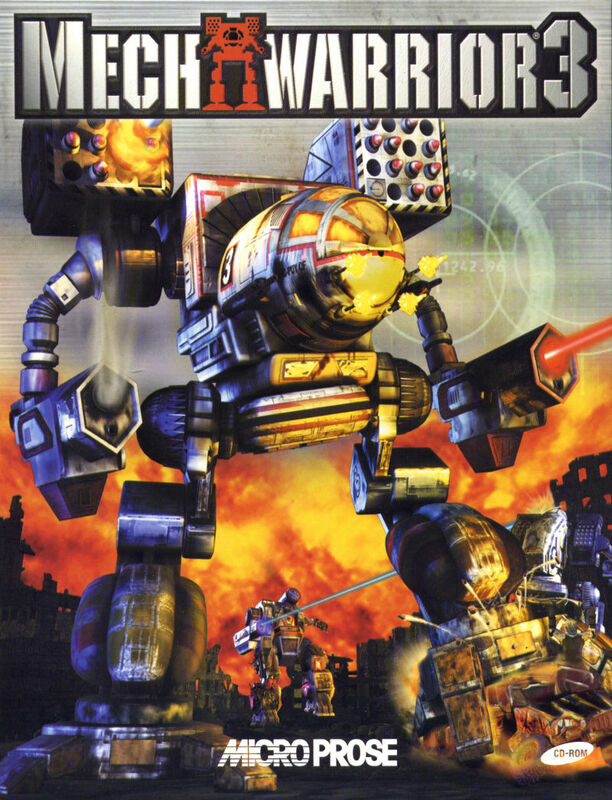 To promote MechWarrior 3 and grow its popularity (top games), use the embed code provided on your homepage, blog, forums and elsewhere you desire. Or try our widget. Scan of the official keyboard controls released with Mechwarrior 3. This is the official multiplayer demo version of Zipper Interactive's BattleTech-licensed MechWarrior 3. This is the official singleplayer demo version of Zipper Interactive's BattleTech-licensed MechWarrior 3. This is the latest official patch for Zipper Interactive's MechWarrior 3. Alter_Light_ is a space shooter with epic space battles, thrilling gameplay, breathtaking environments and an engaging story with a humoristic touch. MechWarrior 3 has not been tagged yet.